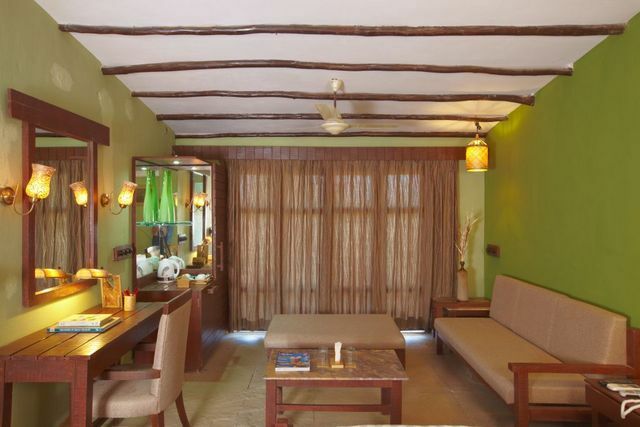 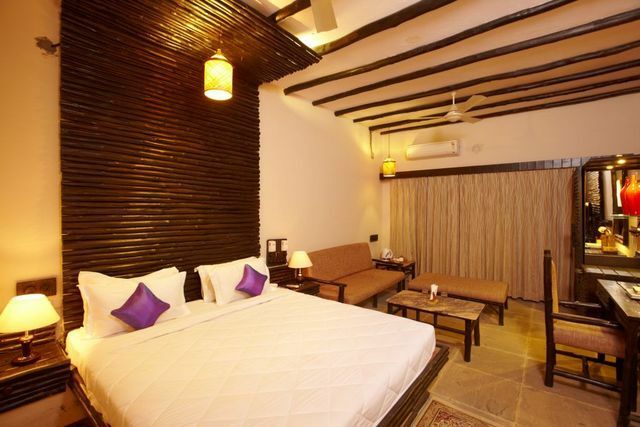 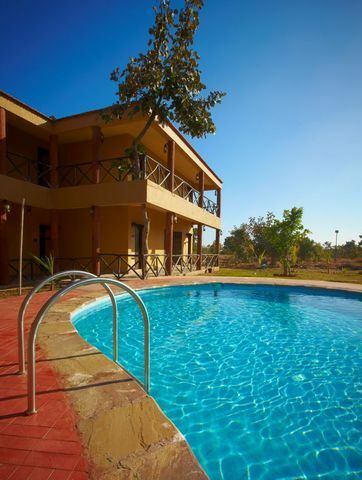 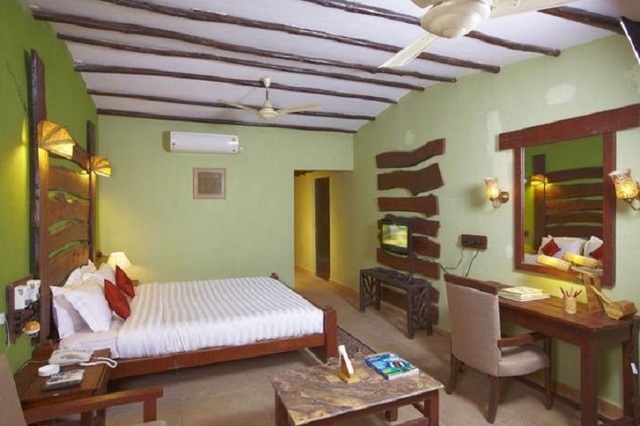 The Welcomheritage Jungle Home in Pench is an expansive eco-friendly resort and spa offering modern amenities and a homely vibe on a trip close to nature where the jungles house various wild animals. 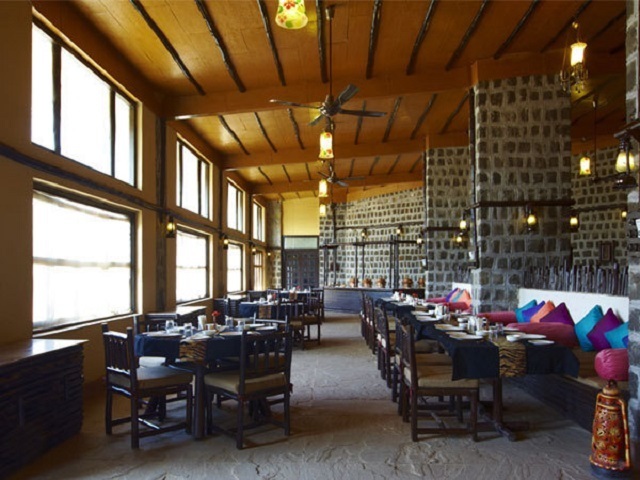 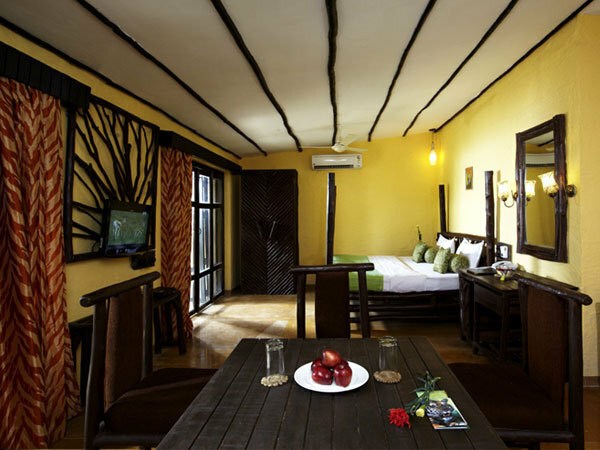 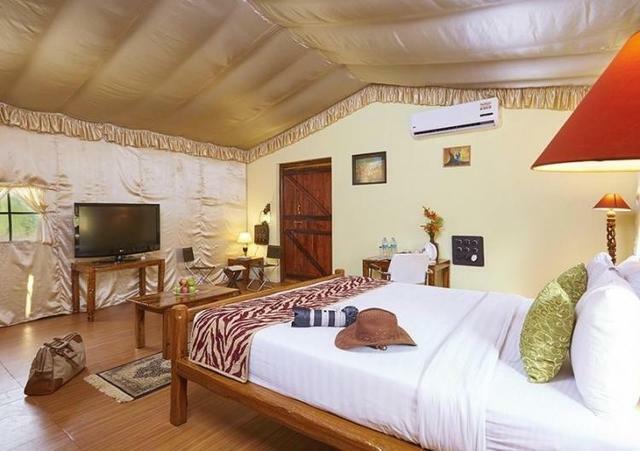 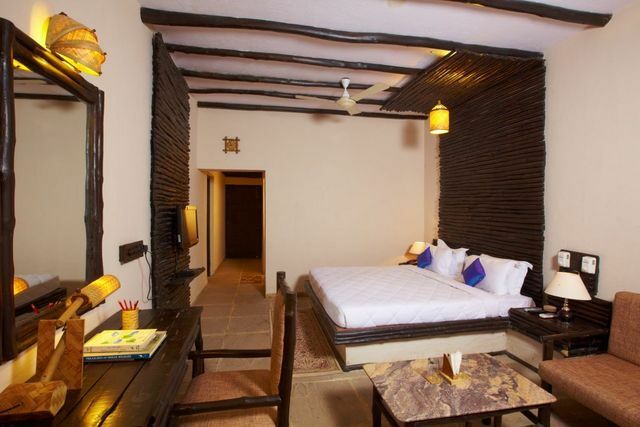 With 28 elegantly designed rooms, the resort offers ample space, vibrant interiors and luxury to make a trip truly pleasurable. 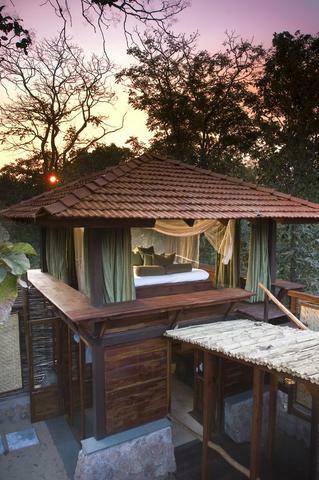 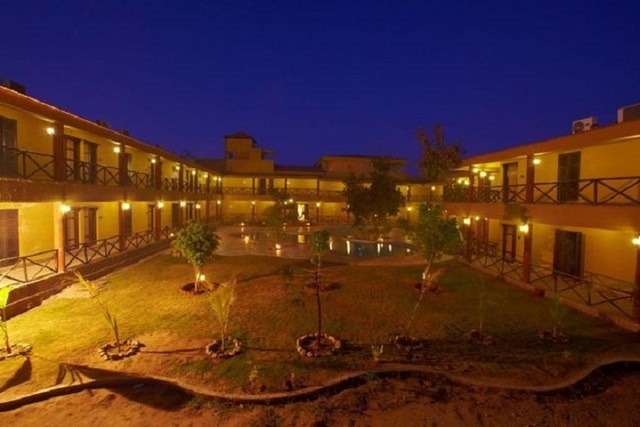 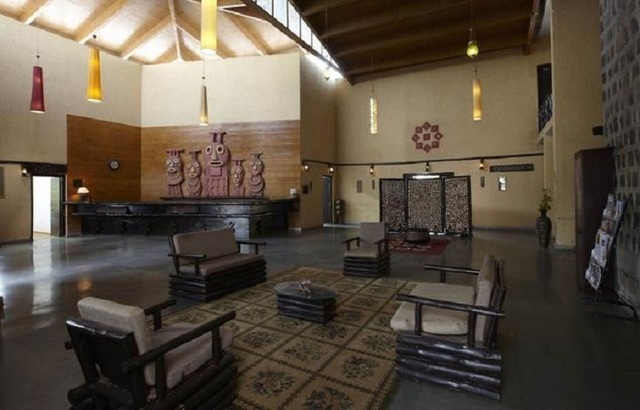 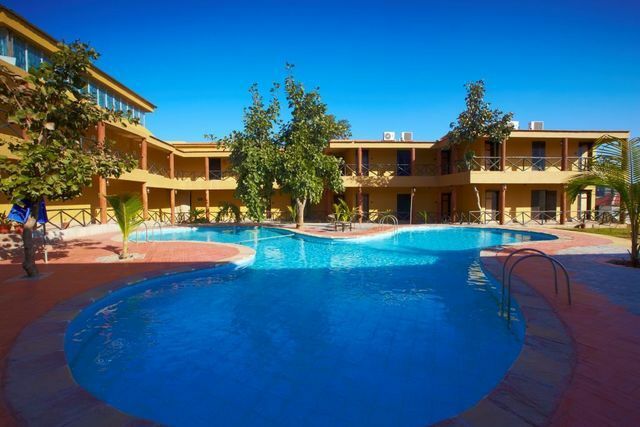 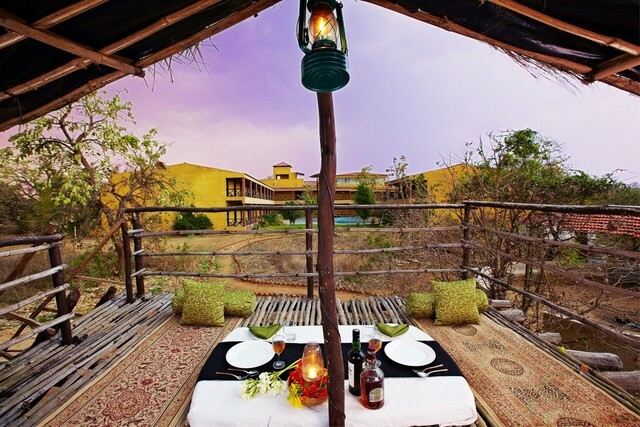 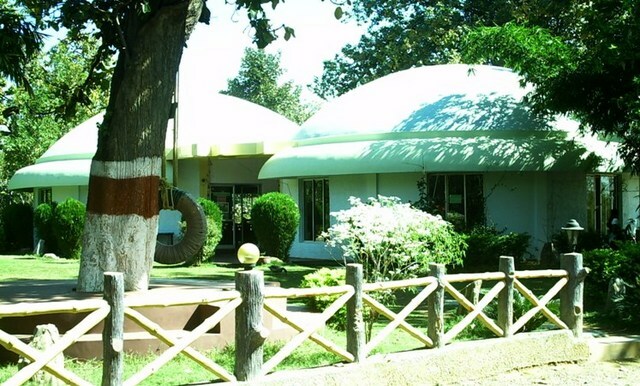 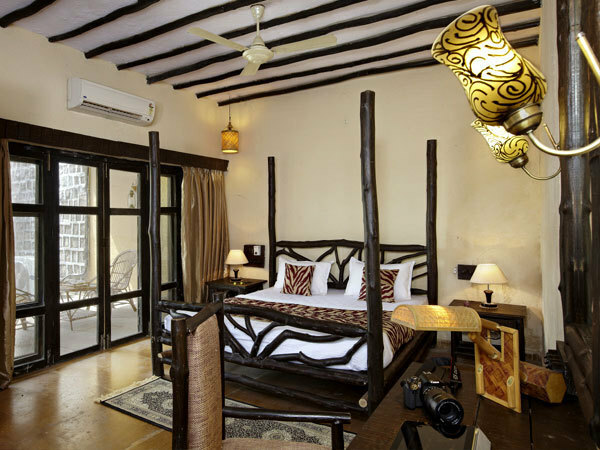 To add relaxation to one's trip, the spa and sauna and the machaan outside are spots to unwind whereas the wildlife library and swimming pool intrigue one to spend some tranquil moments. 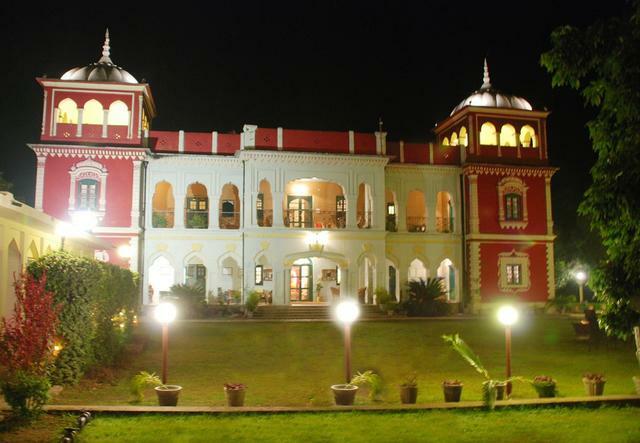 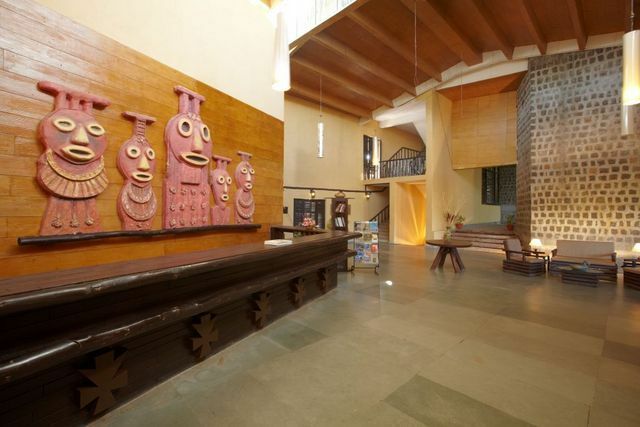 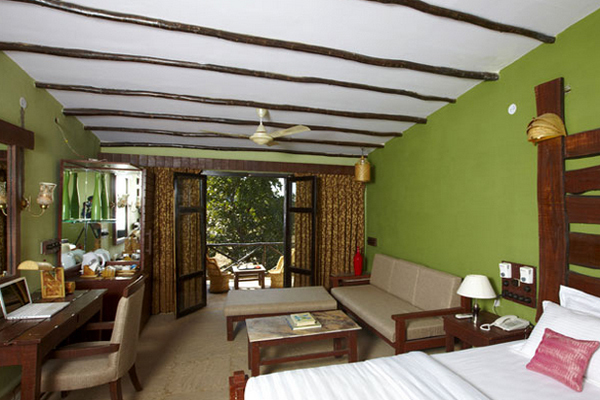 Guests can also play at the Snooker and Card room or engage in indoor and outdoor games at the resort. 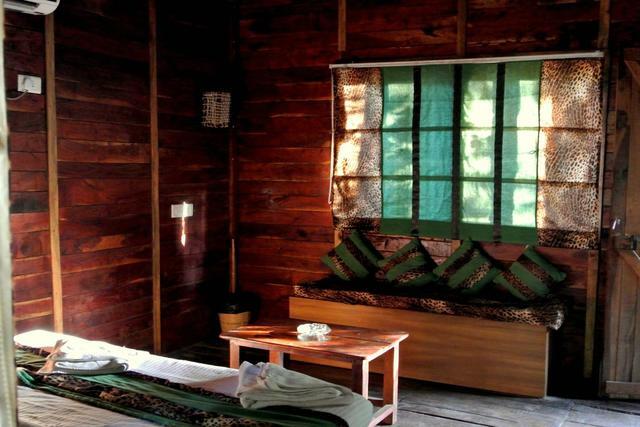 One can simply go on a nature walk, jungle safari or drive by the Kohka Lake and the potters' village in a gypsy. 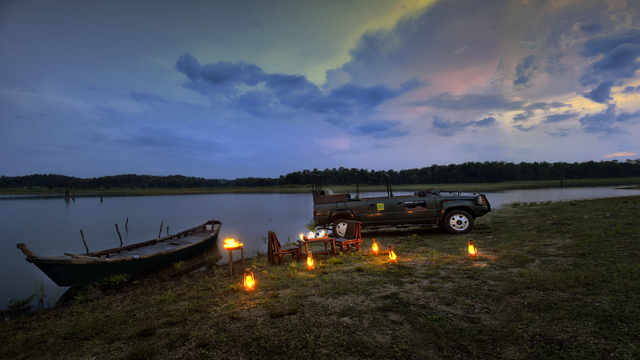 Bird watching and evening boating too are other activities one can engage in at the resort for a memorable stay.